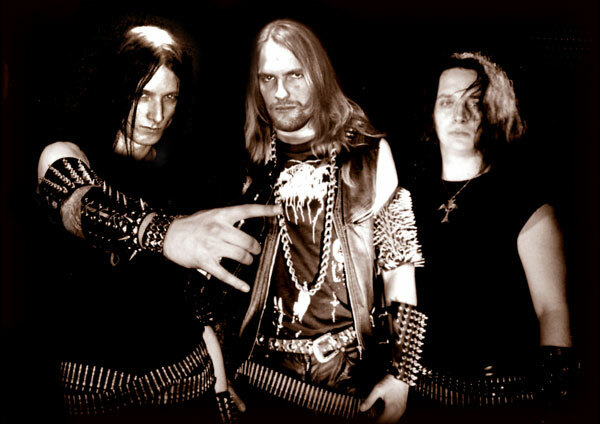 1999 – We got our first experiences on stage, namely in Metal Fest Four. 2002 - Parasite Records from UK was really enjoying our demo and agreed to release our debut album. Few months latter we started to record the whole material, 9 songs in total, in MusicWorks Studio. Song were a bit different from demo, going more to the roots, being similar to first Celtic Frost albums. Things didn't went that well as planed as Parasite was closed after a while because of many reasons and Kris had to go to serv his time in army. At the end of the year we did find new label to release our new material - Death To Mankind from Spain. 2003 - Negotiations with Death To Mankind which ended with agreement to release material summer 2003. 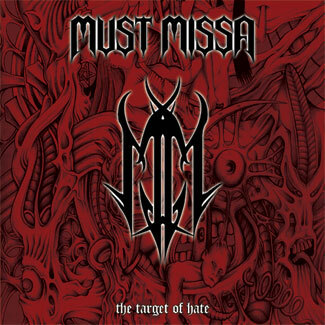 Kris (drums) left the band and luckly Ank (guitar), Suss (drums), Martin (bass) agreed to play in Must Missa. 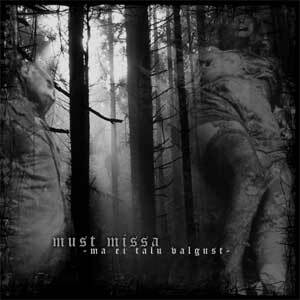 2004 - 14.02.2004 Finally i recieved package from DTM with Must Missa "Ma Ei Talu Valgust" CD's. And 4 years of pain with this chapter was closed and done! Such a reliefe!